Kia Motors unveiled its first electric car – the Soul EV – at the 2014 Chicago Auto Show. The all-electric model is expected to go on sale in South Korea in the first half of 2014, and the US in Q3. Pricing has yet to be revealed. 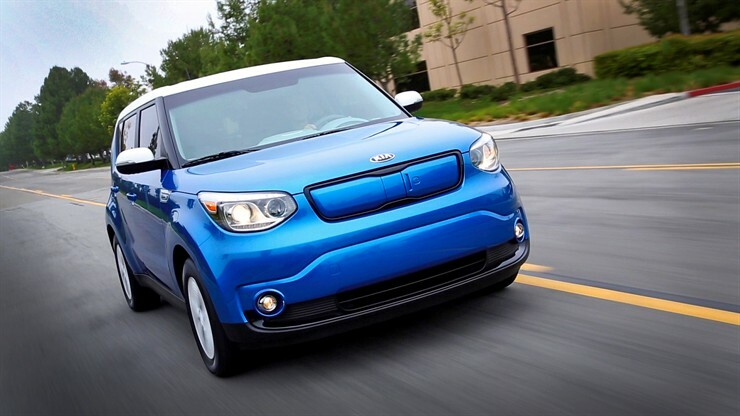 The 2015 Soul EV will use a lithium-ion polymer battery that will provide a driving range of 80-100 miles. The car will have ports for both AC charging and DC fast-charging (480v). Kia says the battery takes 24 hours to recharge from fully depleted status using a 120-volt outlet, or under five hours with a 240-volt outlet, while an 80% charge can be reached in 33 minutes with a 50kW charger. The car also uses regenerative braking to capture 12% of the vehicle’s kinetic energy when coasting or braking. The EV is powered by an 81.4kW, 109hp electric motor which achieves 0-60mph in less than 12 seconds and provides a top speed of 90mph. 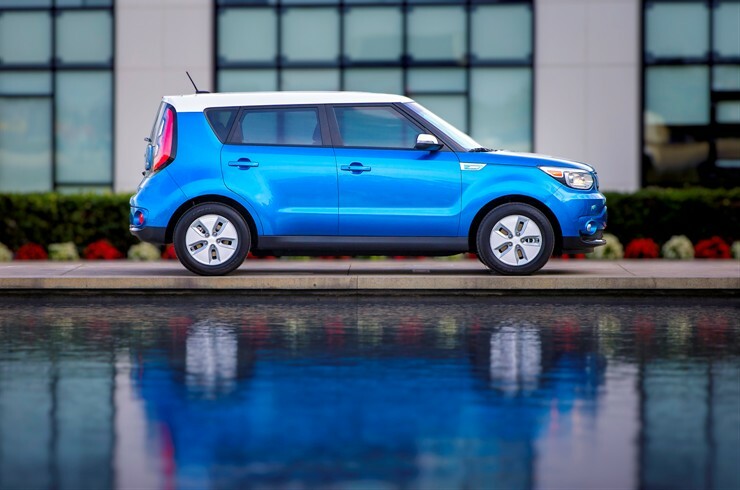 In the US, Kia plans to initially sell the Soul EV in regions with the largest EV markets and charging infrastructure – California, Oregon, New York, New Jersey and Maryland.